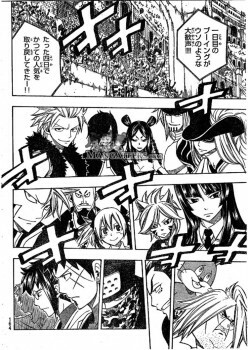 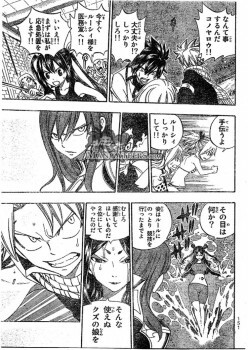 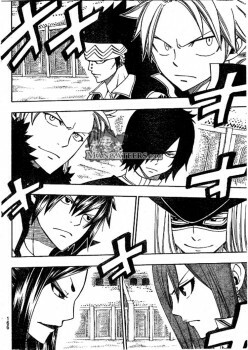 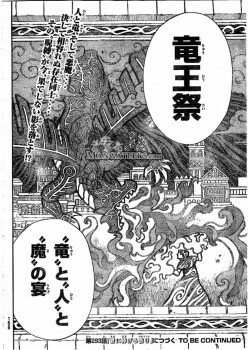 Get latest Fairy Tail 292 Spoilers Dicussion 「フェアリーテイル ネタバレ 第292話」 or Prediction at mangaspoiler.com. 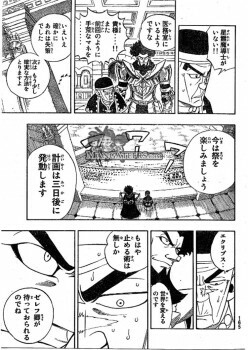 if you would like to discuss the Spoiler or prediction, please leave a comment below. 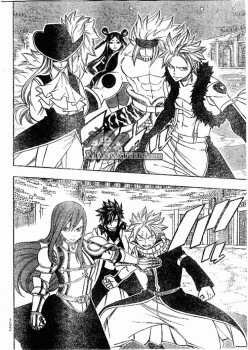 Fairy Tail 292 Trivia: In the manga, Bora of Prominence tried to put Lucy to sleep with a sedative while in the anime it was through the use of Sleep Magic.